Hobo Mama: Happy New Year + a reminder! #ad ENDING NOW! New Year's Eve is the LAST DAY to enter my $100 giveaway sponsored by ARM & HAMMER™ CLUMP & SEAL™ MicroGuard™ Cat Litter! 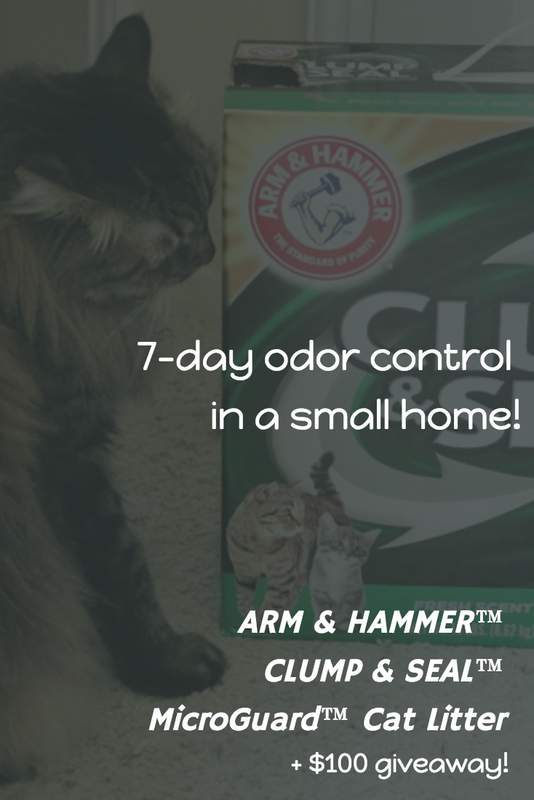 All you have to do to enter is leave one easy comment on the giveaway post: Tell me how important odor control is to you if you're similarly blessed with cats + a small home! If you're not, just, you know, say that.